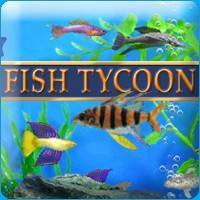 Fish Tycoon download. 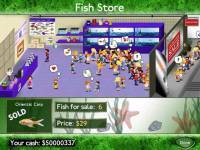 Free download Fish Tycoon game. 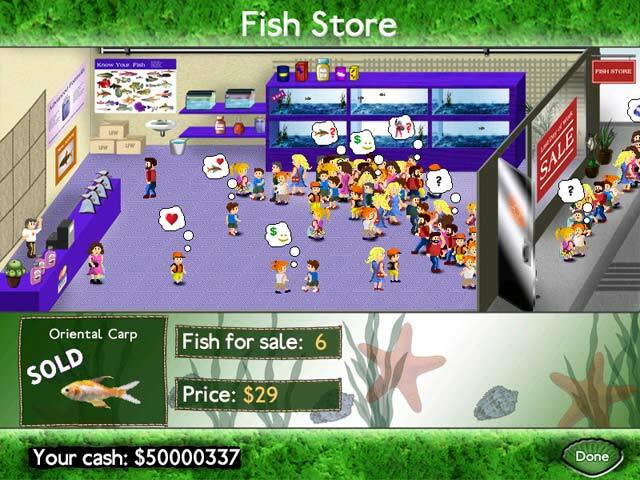 Fish Tycoon is a fish breeding sim game where you breed and care for exotic fish in a true real-time virtual aquarium. The object of this tycoon game is to discover the 7 MAGIC FISH. You start with a small selection of fish, some money and a tank. You must breed your fish, care for them, help them grow, and cure them if they get sick. You can buy supplies, medicine and special chemicals; you can research technologies or invest in advertisement. All of this will be financed by selling exotic hybrids in your shop. 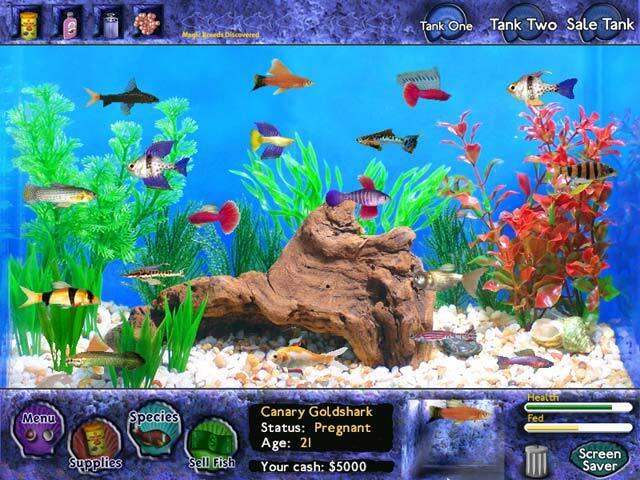 The game runs in TRUE REAL-TIME, so that if your computer is turned off or you exit the game, hours later small fish will have grown larger and new surprises await you. REAL-TIME! Keeps going even when your PC is off! 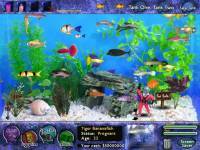 Play Fish Tycoon Online - Free! I love animals and I love Fish Tucoon. I love games with anymals!!! !